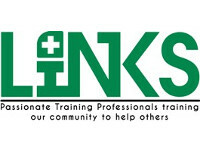 Are you looking for First Aid Training in the Wellington Region? Wellington Free Ambulance service this area, and have been around since 1927. Get in touch today!